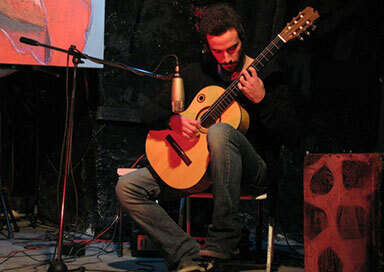 Born in Naples in 1985, he began learning the guitar at the age of 10. He studied under the guitarist Antonio De Innocentis achieving the Diploma in classical guitar at the G. Martucci conservatory in Salerno, Italy. 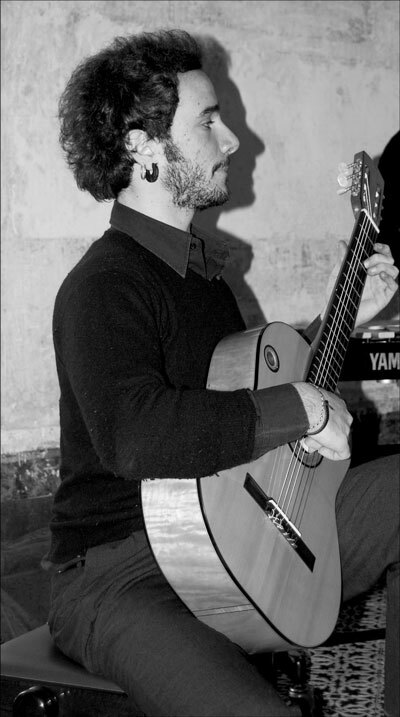 During his career he has brilliantly combined both the activities of performer and composer, his compositions for guitar, vibraphone, cello and electronics have won the first prize at the "Antonio Sacchini" International Chamber Music Competitions, and at the “International Music Contest of Val Tidone”. He has performed in various festivals all around Europe and Italy where he also attended masterclass by Elliot Fisk in Florence, Leo Brower in Rome and Roland Dyens in Paris, proposing a repertoire which includes classical guitar masterpieces and his own compositions. He has also re-arranged many pieces for guitar. His arrangements of songs such as “Te voglio bene assaje” or “'O sole mio” from the Neapolitan tradition were awarded with the first prize at the Acerra Guitar Festivals and became really popular as they were published by “Berben”.